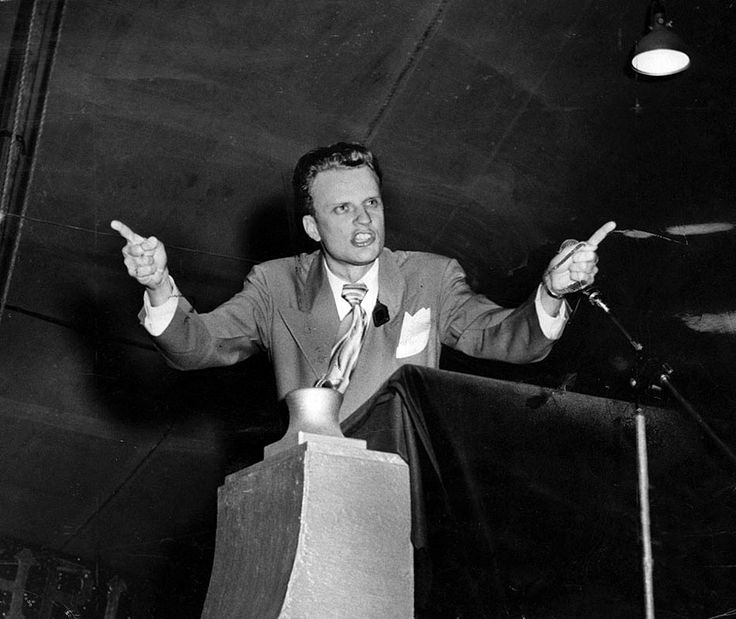 Billy Graham spent a lot of the last half of the 20th century coming to a town near you, setting up shop at a large venue, attracting a crowd, and then presenting the simple and transformative message of the Gospel. After he finished describing the Good News his music guy, Cliff Barrows, would lead this massive guest choir from all the choirs of the local churches in every verse of the hymn Just As I Am as hundreds of people came forward and decided to say “yes” to Jesus’ offer of salvation. In those days the speed at which so many people entered into eternal and abundant life was so fast. I’m not seeing a lot of that happening these days. Now, in my neck of the words here in Santa Cruz California, the message of the Good News makes its impact at a more glacial pace that would have driven Billy and Cliff crazy. The Good News is still “the power of God that brings salvation to everyone who believe” (Romans 1:16) but the pace at which it finds its way into the human heart, convicts that heart of the tragic reality of sin, and convinces that heart that Jesus actually might be the way, the truth, and the life is much slower right now. In a post-christian culture it just takes more time.